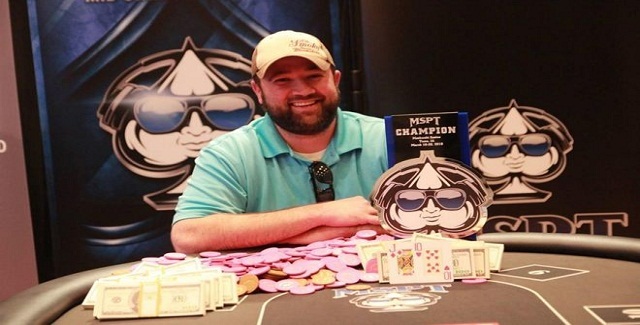 Keith Heine, a pro poker player from Hillsboro, United States won the prestigious Mid States Poker Tour for amount $100,981. The player has just $12,000 in cashes before this win but this great win added real benefits to his account. 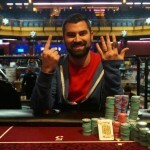 He defeated Ryan Phan of Omaha who took home $58,296. 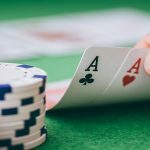 The MSPT $1,100 Main events attracted 409 players and out of them only ten players were able to participate for the main event to win the title. 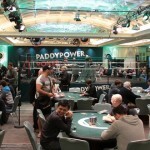 The final table players included some notable TJ Ryan Oak, Chunlei Yuan, Chris Scionti and Shawn Roberts. The first elimination was of Shawn Roberts,who made $5,138 and was at 10th spot in the list. Ninth place was for Chris Scionti, who made $7,910. Dan Sun Cedar was at eighth position for $11,462. Seventh, sixth and fifth places were for Chunlei Yuan ($15,019), Kevin Berthelsen($18,773) and Muneer Ahmed($22,528). 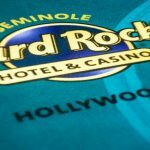 The four handed game had players like TJ Ryan Oak of Forest,Jason Crews from Clive,Ryan Phan of Omaha and the winner Keith Heine. TJ Ryan Oak was the one who hit the rail to fourth position and never returned in the business. Oak collected a winning share of amount $28,654. 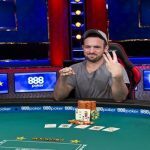 Whereas Jason Crews caught behind against Heine after an hour of the game took place with winning share $35,571. 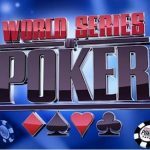 It means the heads up round took place in between Keith Heine and Ryan Phan. Heine collected $100,981 and won the title, whereas Phan collected $58,296 and secured second position. Some other players could not be able to go further in the game were Rich Alsup got 13th place,Allen “Chainsaw” Kessler secured 15th position, Josh Reichard (25th) and Phil Mader (44th). 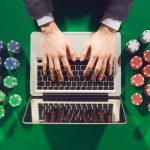 As an online poker player you would love to know that realpokeronline.co.uk is one of the best places to find poker news, sites reviews and latest deals.